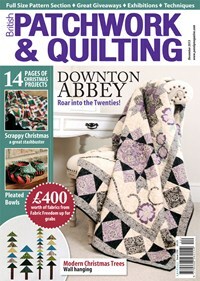 Dorothy is featured in two current magazine editions. 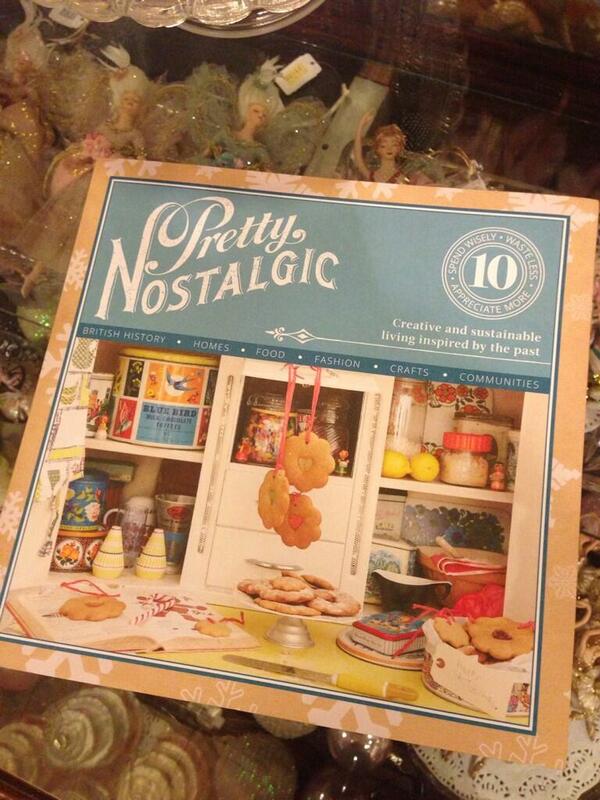 The December issue of ‘Pretty Nostalgic’ has a section called ‘Piece by Piece’ with Dorothy as ‘The Quilter’. Newfoundland in 2015 to teach!